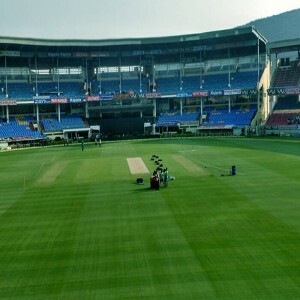 The pitch of this stadium is one of the greenest pitches of India and is considered as the batting paradise by batsmen. 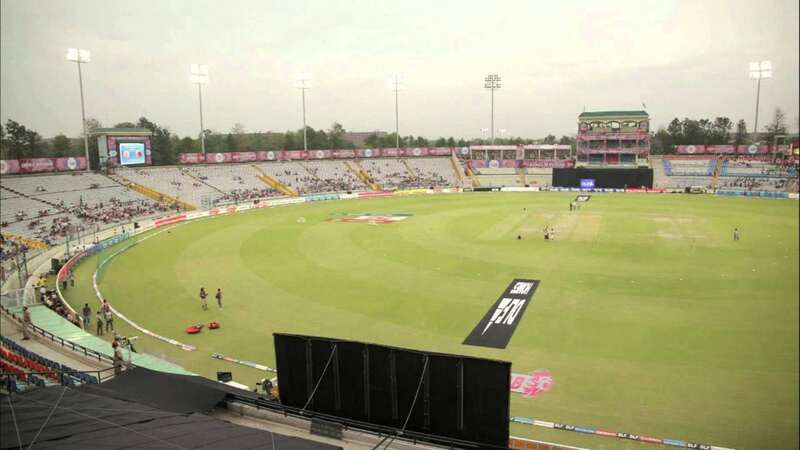 The pillars of floodlights at the PCA stadium are quite low in height to avoid collision with the aircraft from the nearby Chandigarh Airport. 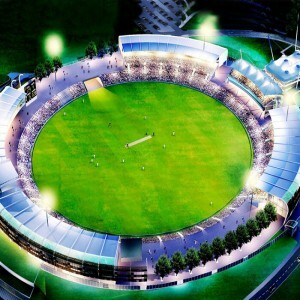 The Punjab Cricket Association IS Bindra Stadium (PCA Stadium) is located in Mohali, India. 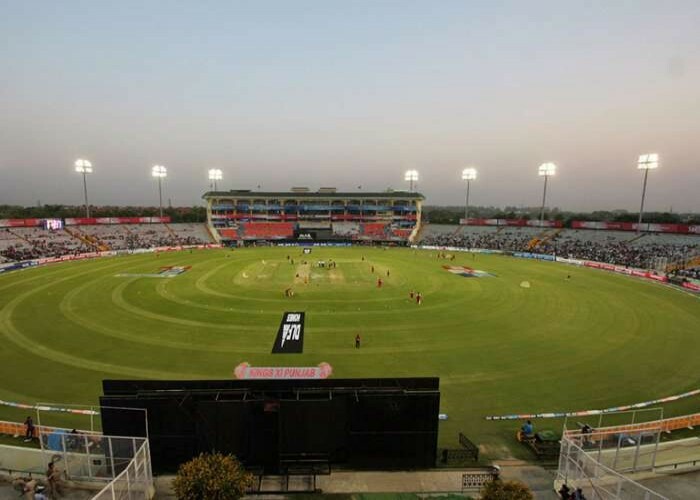 The stadium was much-publicized as the Mohali Stadium, established on 22nd November 1993. 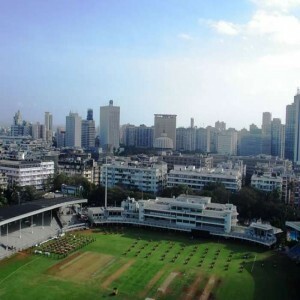 It was designed by Arun Loomba and Associates and has a crowd capacity of 26,000 spectators. The owner of this stadium is Punjab Cricket Association. 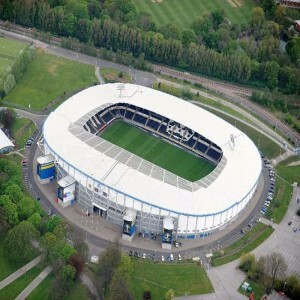 It consists of two ends: the Pavilion End and the City End. An estimated amount of Rs. 25 Crore was spent on the construction of the stadium that took three years to complete. The stadium is home to the Kings XI Punjab and the Punjab cricket team. The Indian Cricket team also uses the field for practices since its inception. 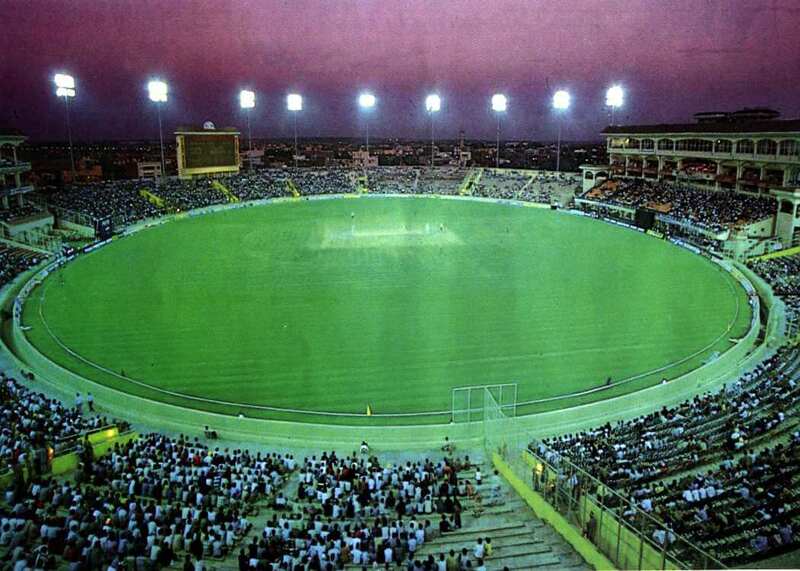 On the inaugural day of the Stadium (22nd November 1993), a One Day International match was held between India and South Africa during the Hero Cup. 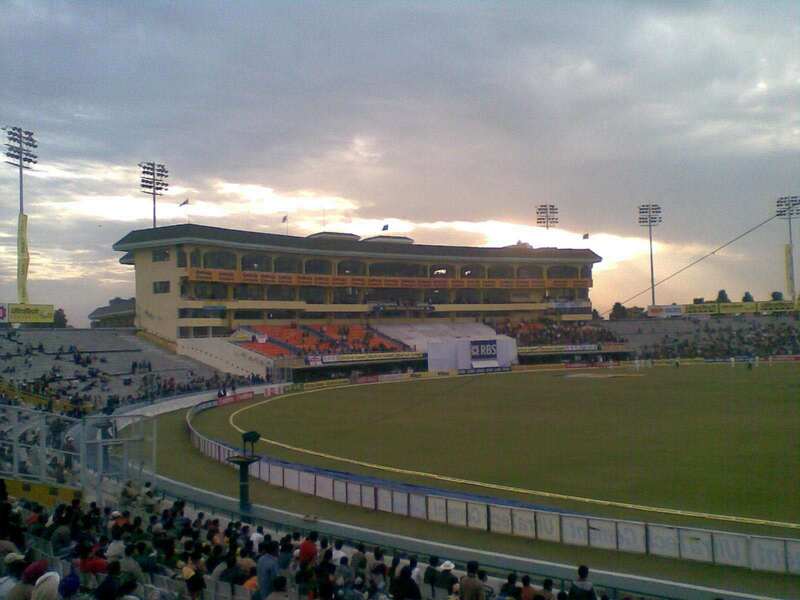 The PCA stadium hosted the first Test between India and West Indies on 10th December 1994. 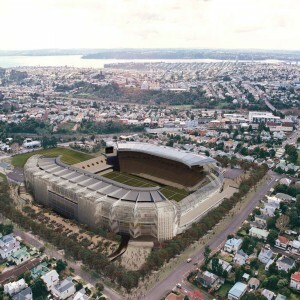 On 30th March 2011, the nail-biting semi-final match of the Cricket World Cup between India and Australia was hosted at this stadium which was eventually won by India. 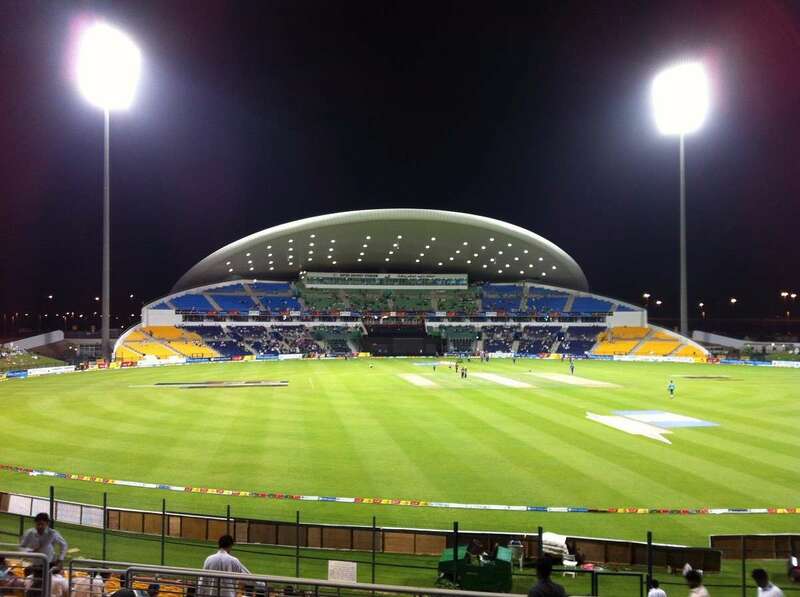 The first T20 International match between India and Sri Lanka was also held at this stadium. 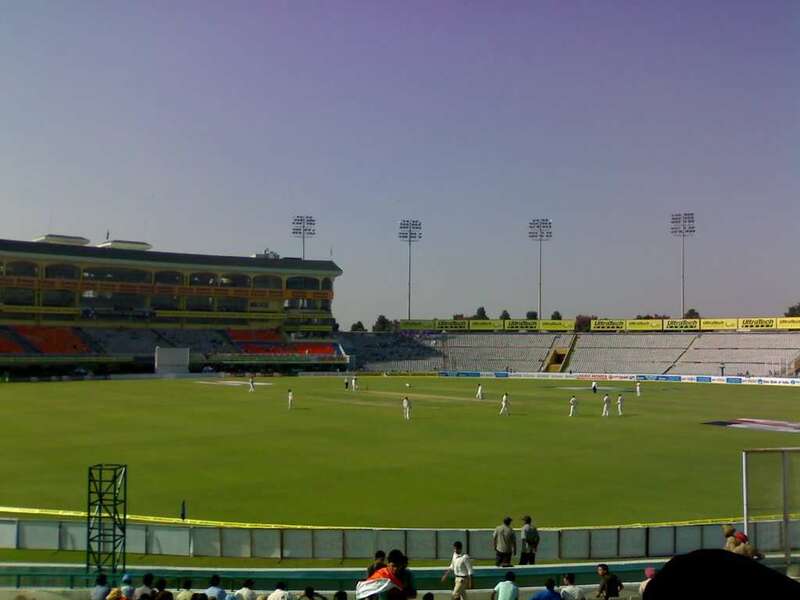 The "First Test of Freedom Trophy 2015" between India and South Africa was played at the PCA Stadium. The former won the match. The 1996 World Cup semi-final match between Australia and West Indies was one of the most famous and thrilling one-day matches played on this ground.